Bualuang Marble Co.,Ltd. 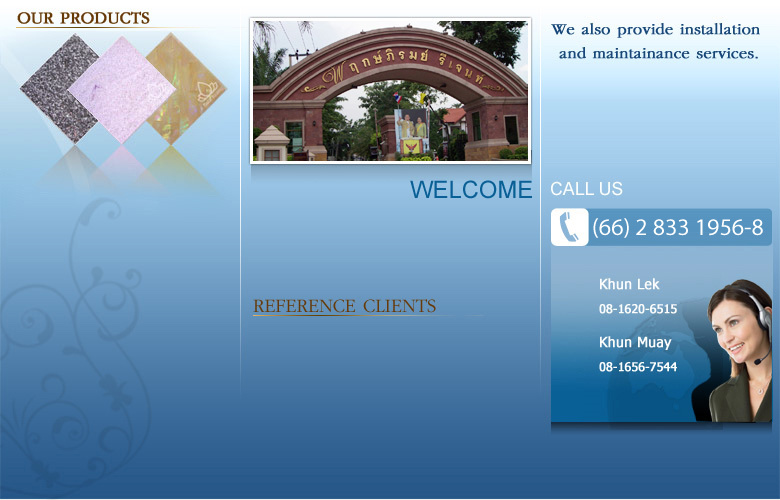 established in the middle of 1991, our factory is located in Bangkok. We are committed to develop and manufacture several environmental materials. Our products and services include marble, granite, and composit marble.